The conference promulgated the criteria to determine hamlets, communes which completed the goals of Program 135 term 2016-2020. 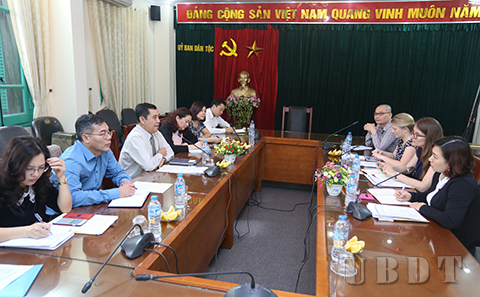 In the morning of September 22th, CEMA’s office cooperating Program 135 launched the Conference to ask for opinion about promulgated the criteria to determine hamlets, communes which completed the goals of Project 2 (Program 135 of the National Aim on Sustainable Poverty Reduction Program term 2016-2020). There are representatives of leader, experts of some involved Departments, units. 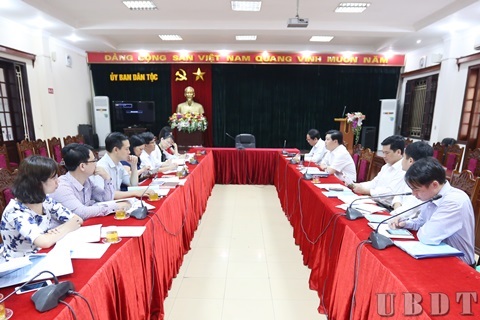 Morning 24 of May, at the headquarters of CEMA, Law Committee of the National Assembly had a meeting with the Committee for Ethnic Minority Affairs about the planned program on formulating laws and ordinances in 2017 to report at the session of the The National Assembly Standing Committee in March 6/2016. 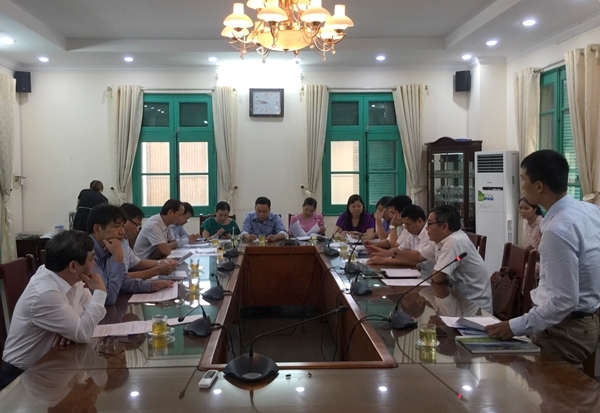 Deputy Minister, Vice Chairman of CEMA, Le Son Hai and Vice Chairman of the Law Committee of the National Assembly Dang Dinh Luyen co-chaired the meeting. 10.03.2016 in the morning, Hanoi, the CEMA and the VAST signed a coordination program perioded 2016 - 2020. 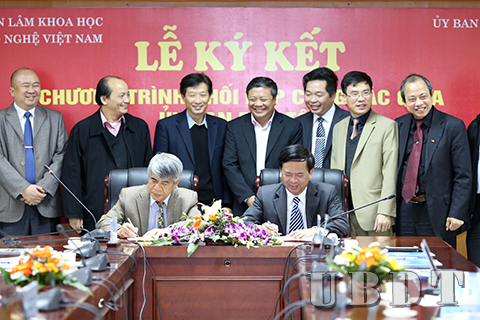 Dr. Phan Van Hung, Vice Minister - Deputy Chairman of the CEMA and Prof. Duong Ngoc Hai, Vice President of the VAST co-chaired the signing ceremony.